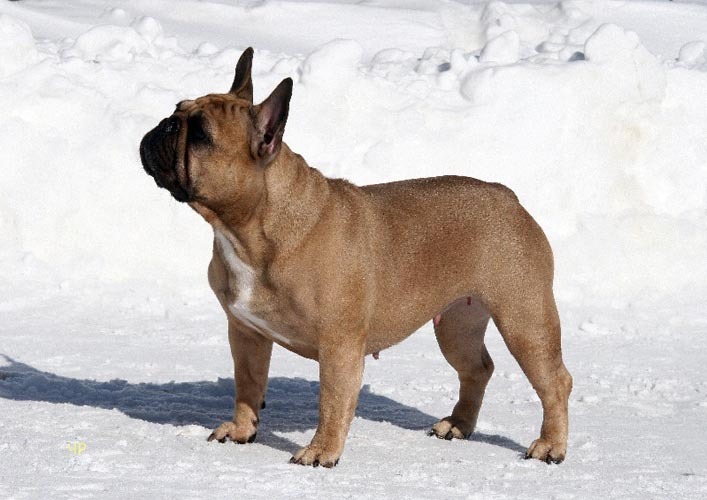 (Ch.UKG Twinhoe Vernon x Ch. 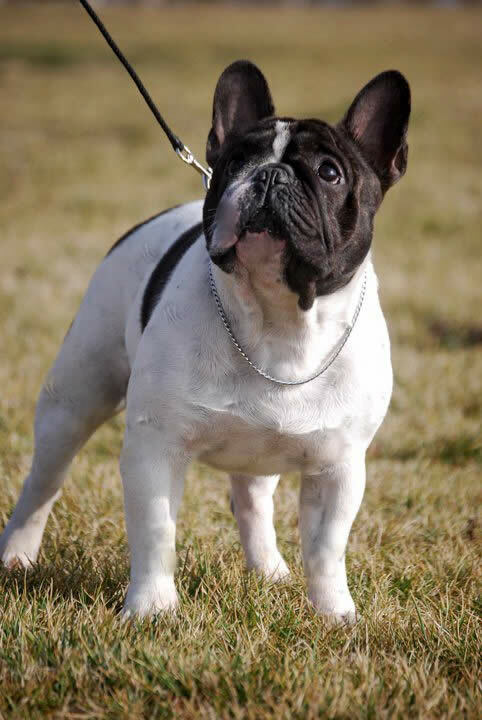 UKG Truhali Fire Fly at Glenlee. 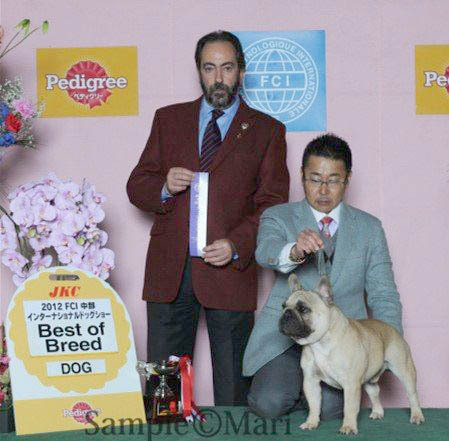 England), owner Kozhevnikova E.
(Glenlee Night Hawk x Islav Blanka), owner Ferubko L.
(Glenlee Night Hawk x Yuksi Honny Bee), owner Lebedeva M.
(Sambos for Palevyh Buldogov x Uralskiy Talisman Yaviva Vense Belle), owner Kozhevnikova E.
(Glenlee Night Hawk x Peti Llevr Alenkiy Tsvetochek), owner Dolganova E.
(Zhe Gran Le Rua iz Palevyh Buldogov x Enzhela iz Palevyh Buldogov), owner Carlos Tarrab. 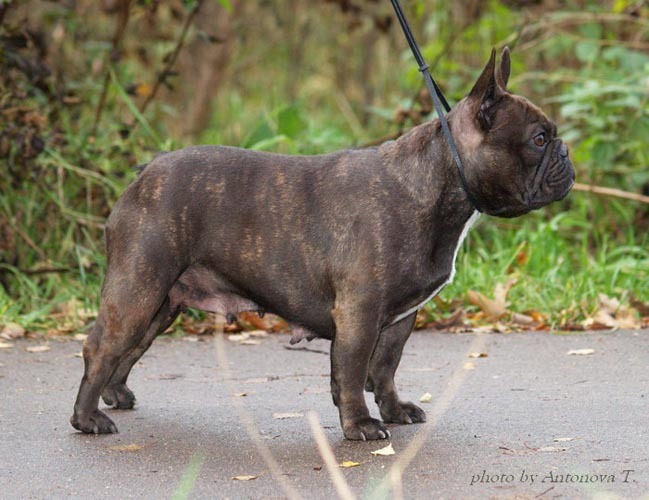 (Glenlee Night Hawk x Vivien Vein for Palevyh Buldogov), owner Ferubko L.
(Zhe Gran Le Rua iz Palevyh Buldogov x Enzhela iz Palevyh Buldogov), owner Yarovaya V.
(Avigdors Bisquite Vensedor x Juliana fon Valua iz Palevyh Buldogov), owner Efimova S.
(Glenlee Night Hawk x Dessi), owner Inyakina N.
Zhe Gran Le Rua iz Palevyh Buldogov x Ehzhela iz Palevyh Buldogov), owner Hiroshi Kita. 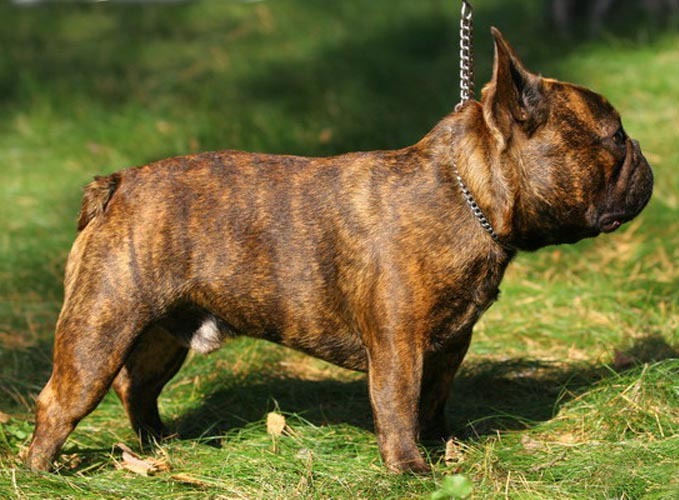 (Twin Lakes Gregor x Peti Llevr Leonsia), owner Kozhevnokova E.
Zhe Gran Le Rua iz Palevyh Buldogov x Roksolana iz Palevyh Buldogov), owner Cristian Orozco. 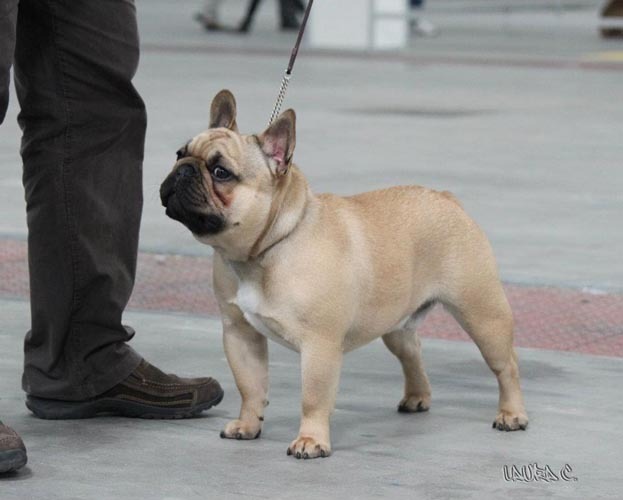 (Twin Lakes Gregor x Peti Llevr Missis Sonya), owner Gurianova T.
Zhe Gran Le Rua iz PB x Enzhela iz PB. 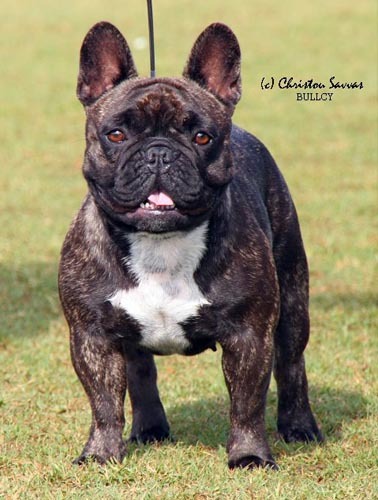 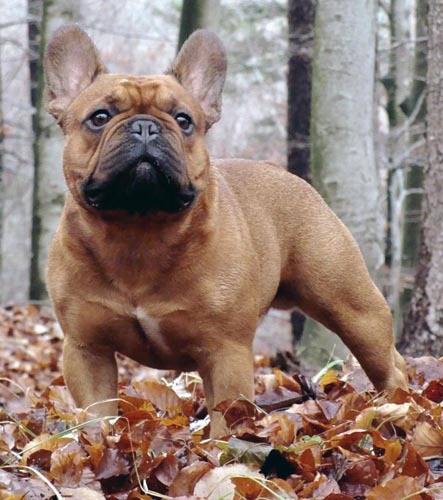 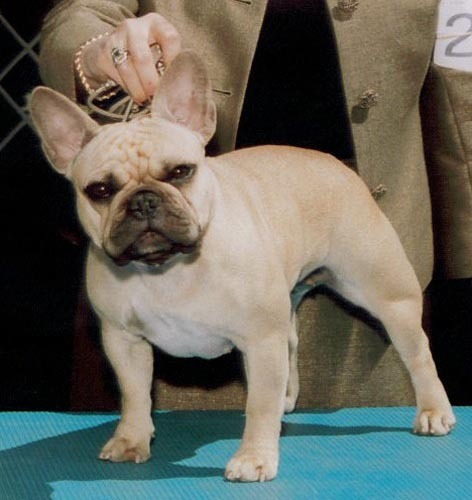 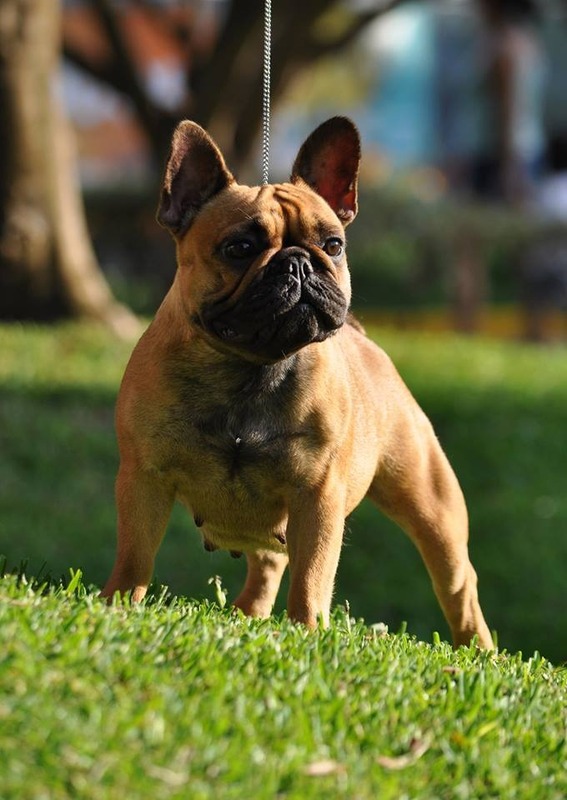 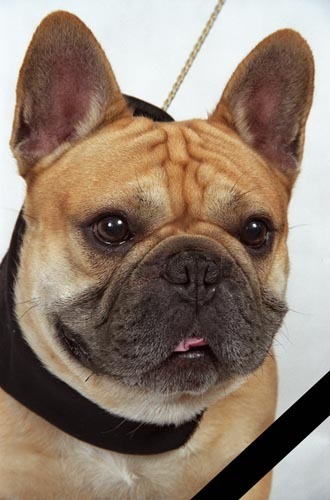 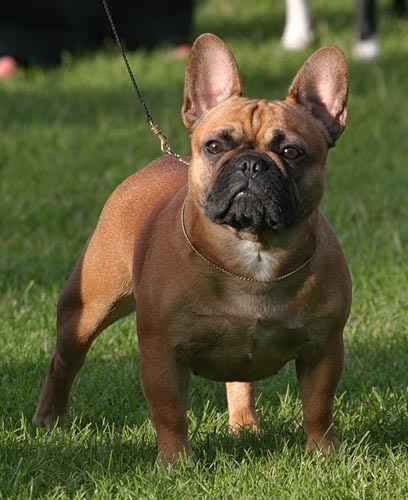 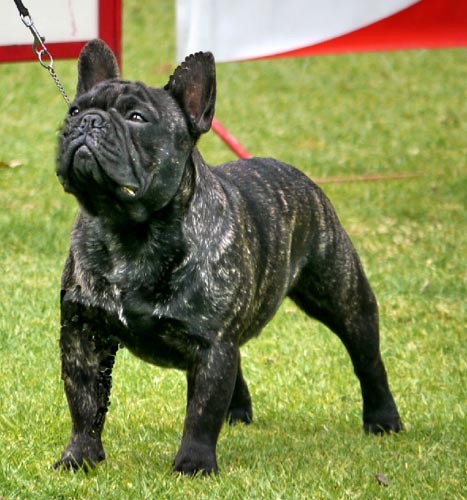 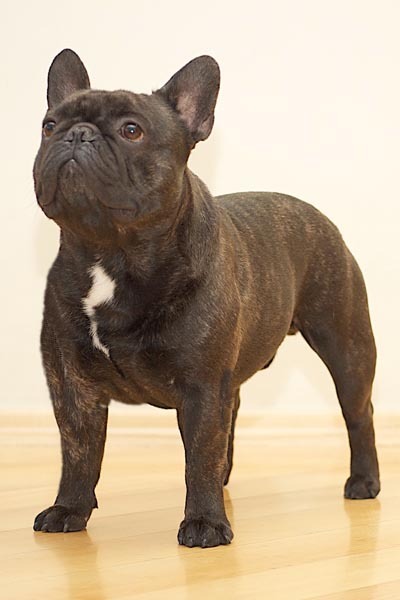 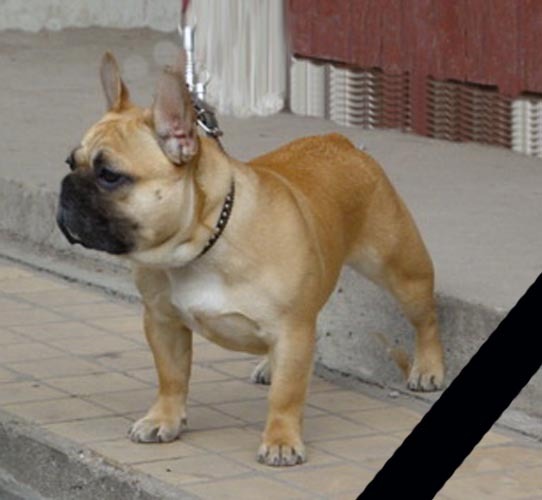 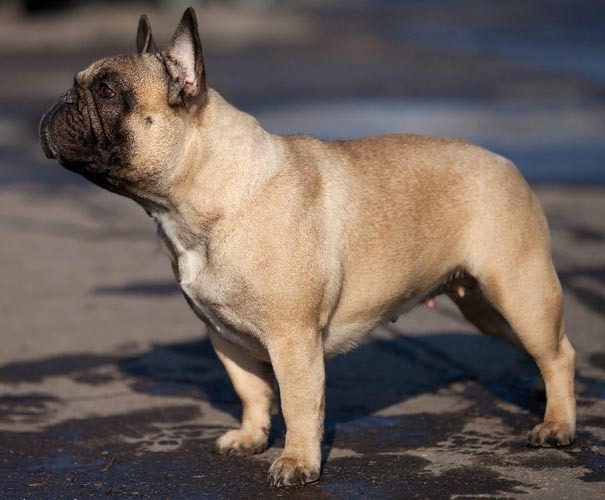 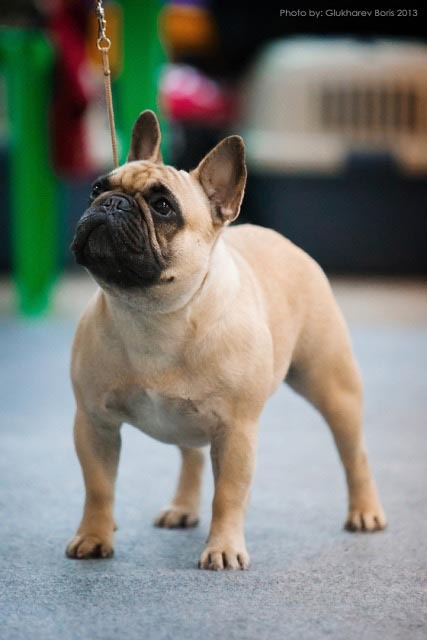 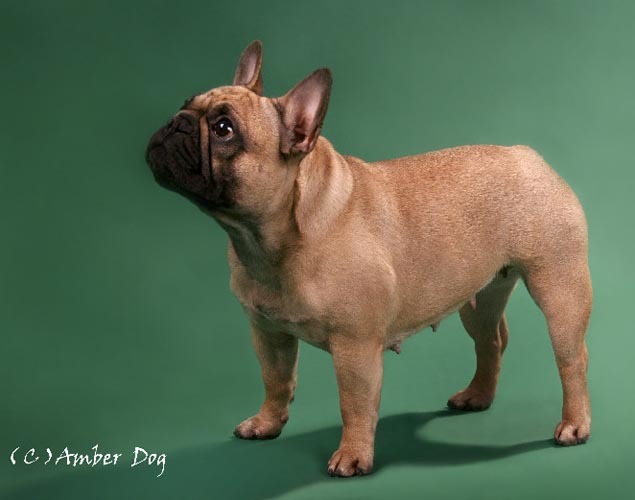 Ch.Fancibulls Dapper Dan x Ch. 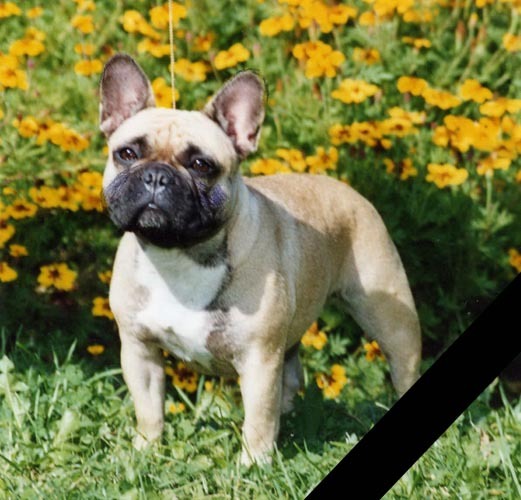 Fancibull Ride-N Angel Wings. 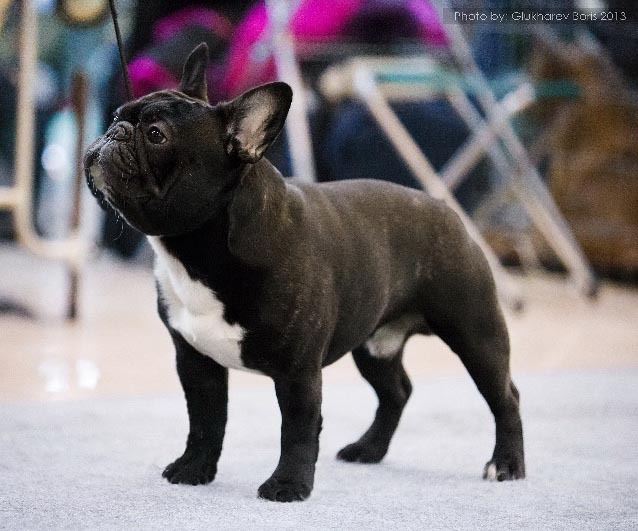 (Daulokke Feneton Le Duk x Olivia iz Palevyh Buldogov), owner Bogard D.
A'Vigdors Bisquit Vensedor x Butsefal Terri for Palevyh Buldogov. 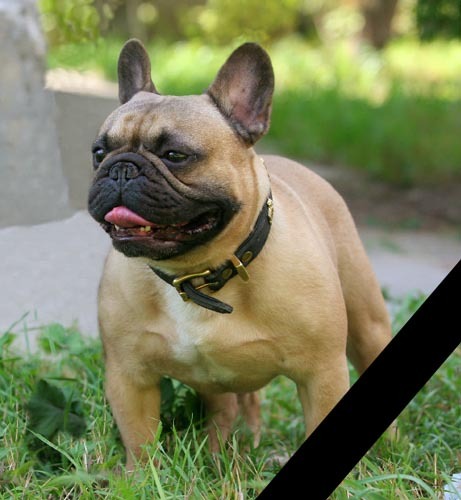 © 2001 - 2012 - "IZ PALEVYH BULDOGOV"